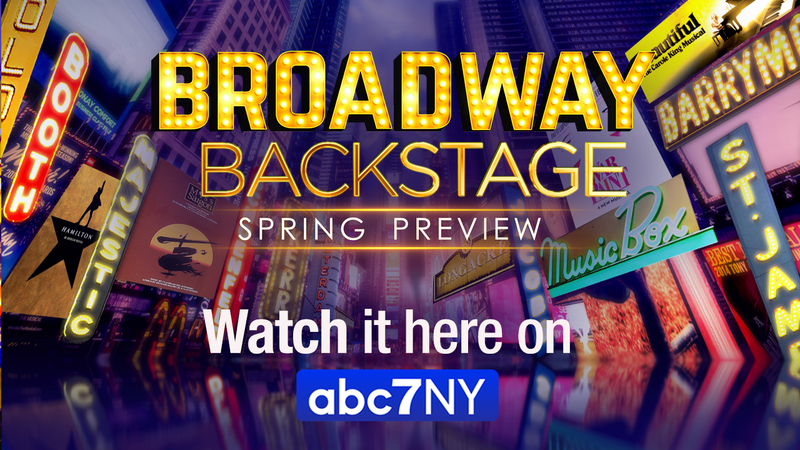 NEW YORK (WABC) -- Spring into action for an all-new season of Broadway musicals! 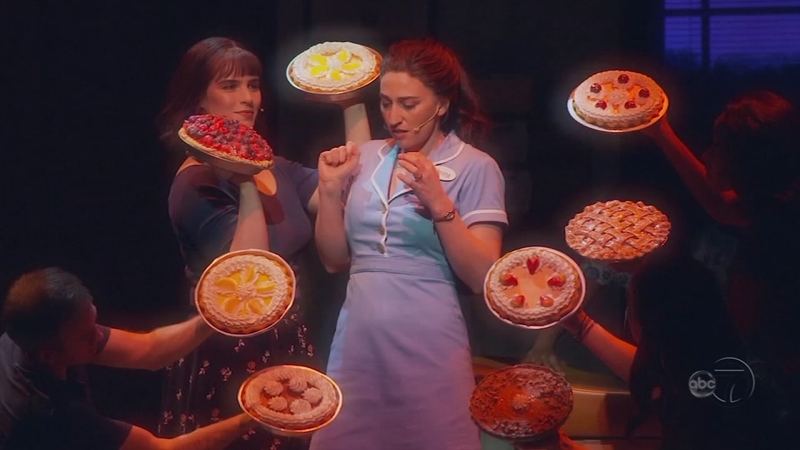 Broadway is busting this season with great new shows and A-listers who are now calling the New York stage home. 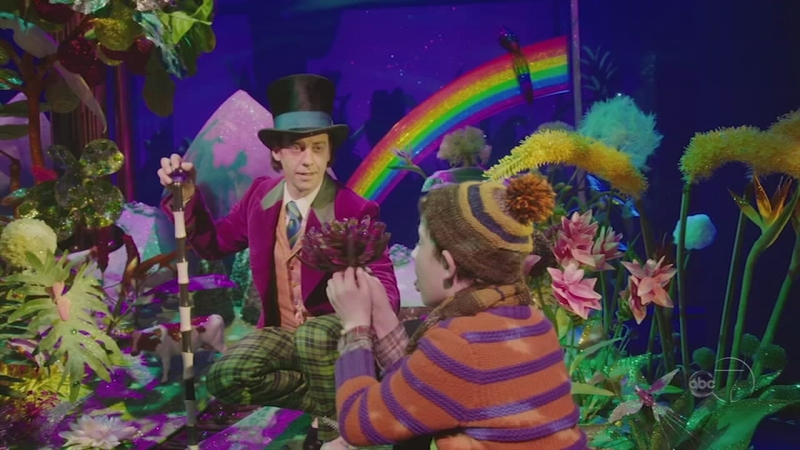 We cover all the new offerings that have debuted this season from slap stick comedies to riveting dramas, big budget musicals to biting political dramas. Plus the return of iconic shows like Hello Dolly, Sunset Boulevard, Miss Saigon and Glass Menagerie. We talked to the stars from Glenn Close to Kevin Kline, Patti LuPone, Alison Janney, Sally Field, Laura Linney, Colby Smulders, Cynthia Nixon, Andy Karl, Laurie Metcalf and Corey Hawkins, to name a few. 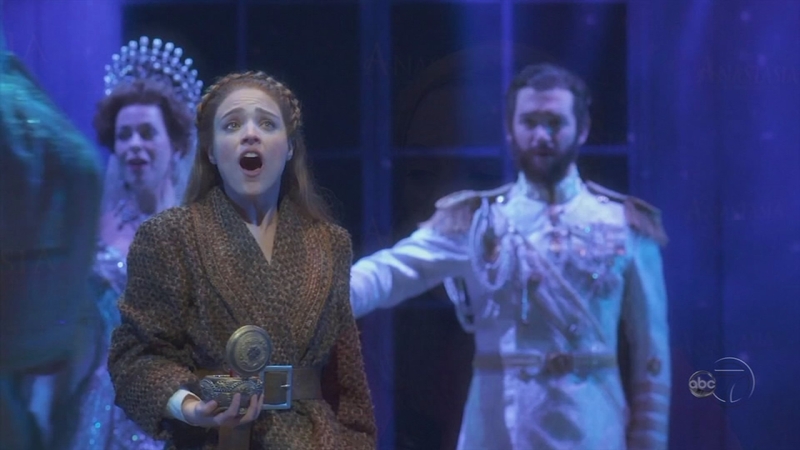 We see how audiences can immerse themselves in a show thanks to social media, and we'll take you to a free exhibit for theatre lovers at Lincoln Center. Plus, if your favorite star wasn't an actor what would they be doing for a living? 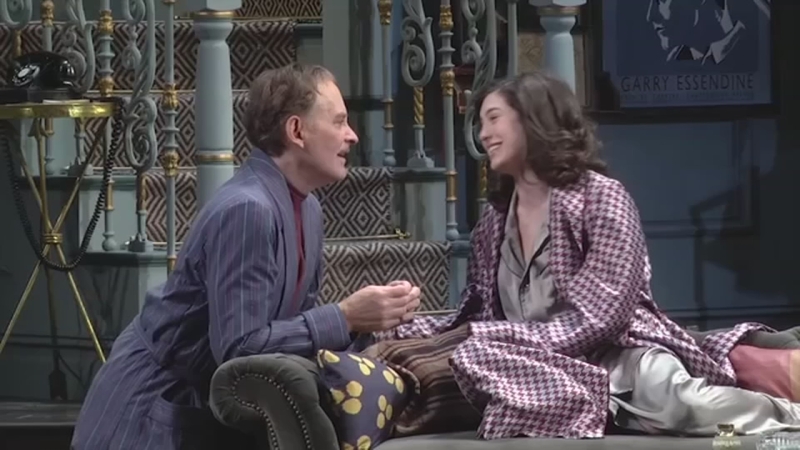 The actors talk about their fun and farcical "Present Laughter"
A look at the new play featuring actor Kevin Kline on Broadway Backstage: Spring Preview.